How does a large calf muscle mimic a tight Achilles and equinus? Some individuals just have a relatively large calf muscle. All that extra muscle mass can exert a disproportionate mechanical pull on the Achilles tendon and ultimately during gait this scenario can have a similar effect to a tight calf muscle (equinus). The constant pulling on the foot can lead to the same problems that an individual with a tight calf muscle or gastroc equinus has. Those individuals are prone to plantar fasciitis, and forefoot problems. Stretching the calf muscle is always a good idea and especially with these individuals. 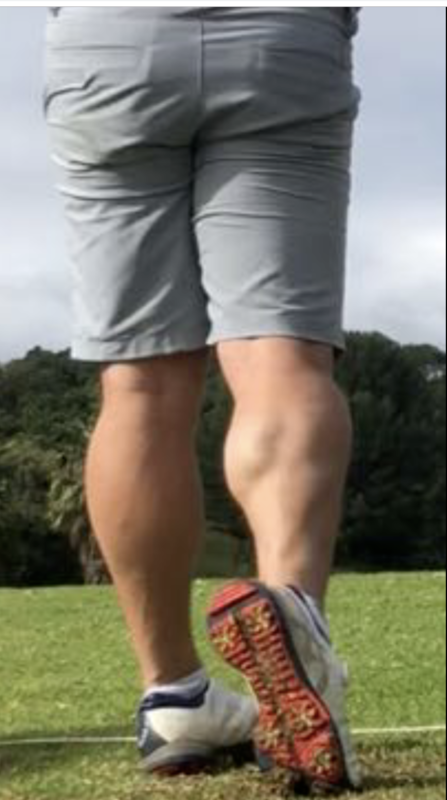 If an individual is unlucky enough to have both a large strong calf muscle and a tight calf muscle it really compounds the problems for foot biomechanics. These individuals are extremely prone to problems including plantar fasciitis and forefoot problems. There are also prone to mid foot problems. If you are experiencing foot or ankle pain, give us a call at 425-391-8666 or make an appointment online.